Today is National Croissant Day, so what better time to explore the certain je ne sais quoi that makes up this flaky breakfast favourite and go on the hunt for some of Brisbane's best croissants. 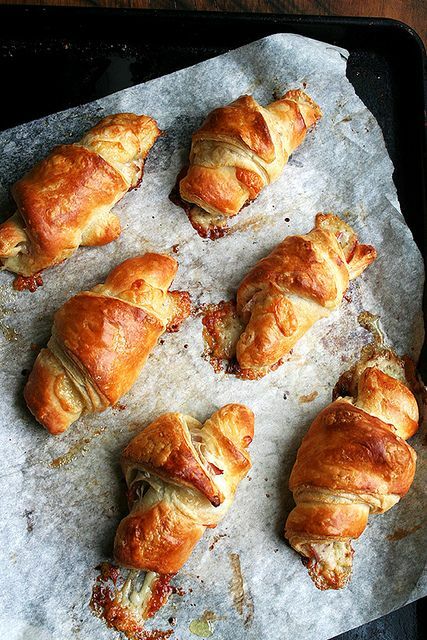 Croissants are part of what is called the viennoiserie family in baking. Viennoiserie is the meeting point between pastry and bread and also includes products like danishes, brioches, and panettone. Similar to puff pastry, croissant dough is made by "laminating" which means layering the dough with butter and folding several times. It's a little known fact that croissants are not from France, but actually Vienna. It was Marie-Antoinette (herself Austrian) who introduced them to France in the late 1700s. Today, they are the traditional start to every Parisians day and one of the country's most famous exports. And we're very thankful! 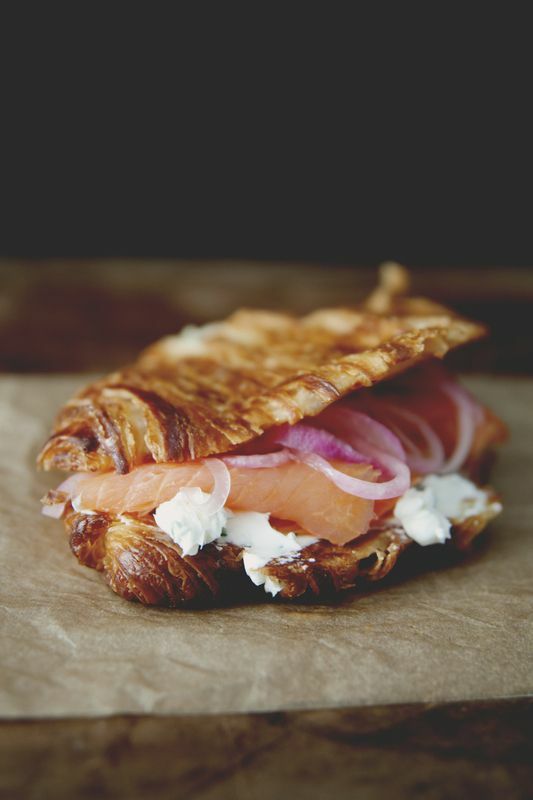 The perfect croissant can be judged by a number of criteria including appearance, smell, taste and texture. After you take your first bite, you should be able to see the flaky layers of the pastry with plenty of space between them. They should taste and smell buttery, with a slightly soft but chewy centre and a crunchy exterior that flakes away at the touch. While "croissant" usually refers to the crescent shaped pastry, the dough can also be used to create a number of different shapes and flavours such as pains au chocolat, pains aux raisins, or croissants aux Amandes. We've put together a list of some of the best croissants in Brisbane, so get out there and start celebrating this buttery wonder, Parisian style. For some traditional French adaptations, check out Chouquette's croissant aux Amandes, pain au chocolat and pains aux raisins. Sister bakery, Crust & Co., push the boundaries with their delicious pistachio, chocolate and hazelnut, or blueberry croissants with custard toppings.